The Midland General Omnibus Company, incorporated in 1920, started life as Balfour Beatty in 1909, a company still known today, but as a Railway engineering contractor, forming the Midland General Group. The oldest operator within this newly formed group was the Mansfield District Traction Company. Formed in 1901, it ran a fleet of 12 cars, gradually increasing to 31. In October 1932, these were discontinued and replaced by 34 AEC Regents. 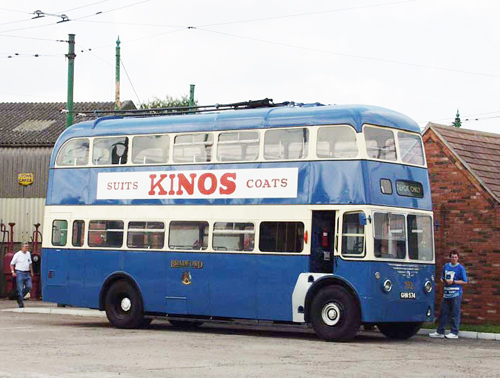 Another of the Tramway Companies within the group was the Notts and Derby Traction Company, which our pages are named after. It was incorporated as a company in 1903, and brought with it more routes and longer service patterns. One of the first new routes within the group opened in 1914, a Tramway from Nottingham to Ripley in Derbyshire, through Kimberley, Eastwood & Langley Mill, using a fleet of 24 new cars, half open top, half closed top, but during the life of this route, no others were added, the Trams ending by the end of 1932, with only maintenence vehicles in evidence, untill Trolleybuses took over. In 1916, the Group took another big step and purchased the Ilkeston Corporation Tram system, which had a total fleet of 13 cars at that time, but only 8 were retained. N&D, and ICT shared a garage at Langley Mill (still in use today with the inheritor of the group, Trent Motor Traction), and shared livery of light green & cream with a gold lining, however the two routes never interconnected. By the start of 1931, the ICT ceased operation. 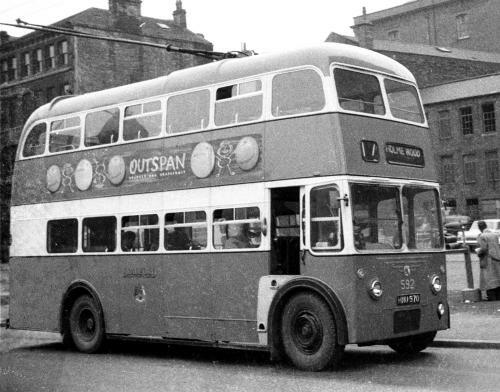 Although incorporated in 1920, the Midland General Omnibus Company's operations started two years later, after acquiring two 17 seat Vulcans, and within 7 years became the largest operator within the group. 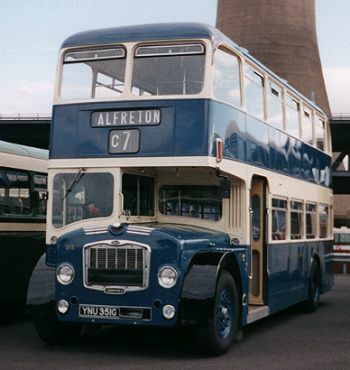 Between 1929 & 1936 the fleet grew rapidly as several companies were bought, one of which was the family firm Williamsons Garage Ltd. of Heanor, one of the family Directors becoming General Manager, first of Midland General & Notts & Derby, and then by 1963, just before his retirement, Mansfield and District as well. Through this time, there was a total fleet of 150 vehicles, however, only 28 new buses were purchased between 1929 & 1936. During the formative years, the Chairman of the Group was Sir Joseph Nall, who, during the period was also Chairman of Lancashire United Transport Company and Llandudno & Colwyn Bay Electric Railway Company Ltd. (abandoned in March 1956). 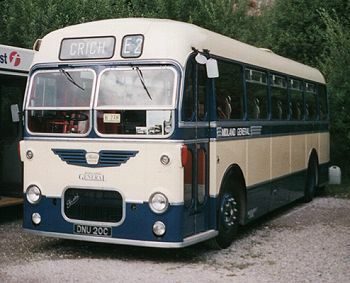 As time went on, the fleet continued to grow and modernise, and the management style was updated, for example, one man ran the Group, as well as the Lincolnshire Road Car Company, however this style was abandoned on the last day of 1971. the next day, Midland General ceased to be, all stock, buildings and staff transferring to the Trent Motor Traction Company, with the Notts & Derby retaining an identity within the new group, running the Blue Apple routes, and the Unibus lease (an arrangement with Derby University, ferrying staff & students between their campuses), finally running the Blue Apple routes under their old name again, ensuring that at least one historic name will live on.